Sadly, the Colorado only received four stars for those ratings. 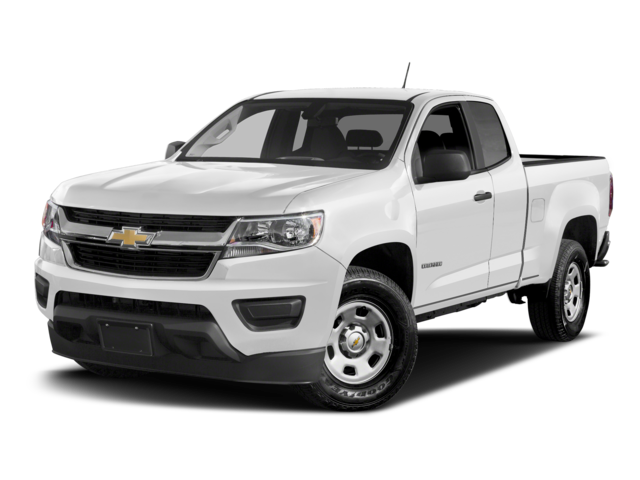 Where Can I Find the 2018 Ridgeline? Before you visit Brilliance Honda in Crystal Lake, apply for financing or contact us to have your questions answered. See the difference in person. 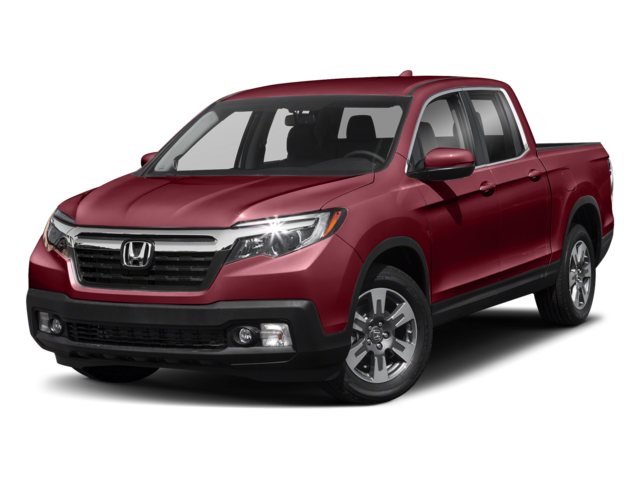 Test drive the Honda Ridgeline at Brilliance Honda today!